Who doesn’t want to make money from home? And who wouldn’t like to get paid for their opinion? And, one of the easiest ways to make money online that doesn’t require any investment or experience is participating in paid online surveys. The good news is that there are plenty of legitimate survey companies out there. These companies enable you to earn money simply by giving your honest opinion on services and products ts you use in your daily life. All you need to do is give your honest opinion, making surveys a fun way to earn extra cash from the comfort of your home. Depending on the type of survey you do, you can earn a variety of rewards. 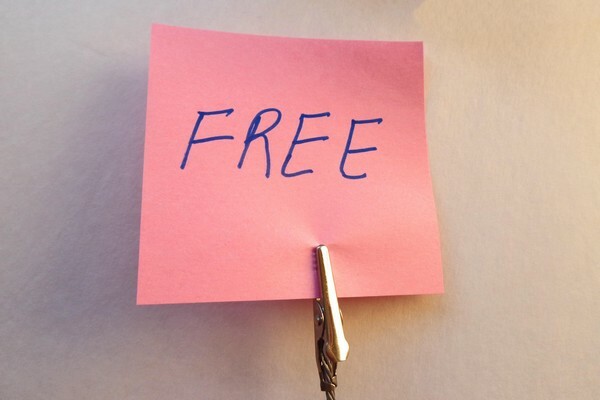 Many sites don’t offer cash and provide other rewards, like free products, discounts, and gift vouchers. But many people prefer to get cash in return for completing surveys. But many people prefer to get cash in return for completing surveys. To help you, we’ve compiled a list of legitimate survey sites that reward you with cash. Arguably the best survey company out there today, Pinecone Research is a great option for those looking to make some real cash. On the site, you can take online surveys, but you can also test products and take part in focus groups, to earn money too. Generally, you can earn $3.00 per survey and you’ll be paid cash via check. If you enjoy trying new products, as well as taking part in surveys, then Toluna is the site for you. Toluna is a reputable survey panel that will pay you with points for the surveys you take and the products you test. Generally, you’ll get between 3000 and 6000 points for each survey. You can redeem your points for free merchandise, Amazon gift vouchers, and, of course, cash. Here is the link for signing up. Global Test Market is an international survey panel, meaning that wherever you’re from, you’ll be able to take part in the site’s surveys. With Global Test Market, you earn points in return for completing online surveys. You can then redeem these points for Amazon gift vouchers, free merchandise and cash. Here is the signup link for GTM. 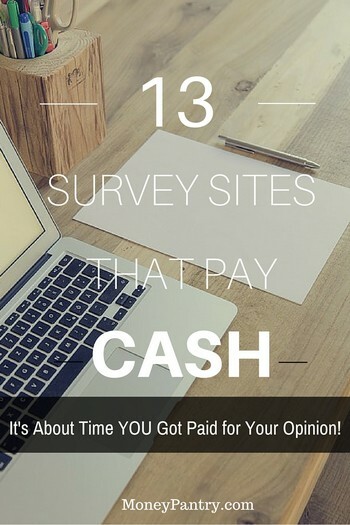 Arguably one of the best survey sites around, Opinion Outpost is a great place to earn some extra cash. On the site, you’ll earn points simply for completing surveys. You can redeem your points for gift cards and cash. Cash payments are made via PayPal or check. The site enters its members into its monthly draw, giving them the chance to win prizes. The more surveys you complete the better your chances of winning. Survey Savvy is a reputable, well-established survey company that pays cash. It’s operated by Luth Research, and has been around since 1999. Based out of California, Survey Savvy pays cash for surveys you complete, and it pays via check. The amount you are paid depends on the length of the survey. Earn cash for taking online surveys with Ipsos I-Say. One of the biggest survey panels around, Ipsos I-Say works with a wide range of big brands and leading companies. On the site, you are rewarded with points for the surveys you take. You can then redeem these points for cash, gift cards, and free prizes. Cash will be paid via PayPal or check. You can sign up for Ipsos for free by following this link. Take online surveys and test products in return for points on Survey Spot. It’s a legitimate site, which gives you points for each survey that you take. You can redeem these points for Amazon gift cards and cash. Cash is paid to you through PayPal. Here is the signup link for SurveySpot. A popular survey community, MySurvey is a good place to earn some extra cash quickly, and easily. This site awards you with points for each survey that you complete. MySurvey allows you to redeem these points for store certificates, gift cards and cash, which is paid through PayPal. To participate, you must be at least 16 years old. To join MySurvey go here. One of the most trusted survey panels is Paid Viewpoint. On the site, you can earn money just by taking short, simple surveys. But, best of all, you’ll even be rewarded for taking the screening survey, which isn’t something that most other survey companies do. With Paid Viewpoint, the bigger your trait score, the more you’ll earn. When it gets to more than 7,000, you’ll earn more per survey. You be paid in cash through PayPal. Another great website for earning money quickly and easily is MintVine. It’s a legitimate survey site, where you are paid simply for giving your opinion. Payments are sent via PayPal, or you can request gift cards and other prizes. Provide feedback about products and services, and get paid in return on iPoll. With this site, you simply provide a few details about yourself, and it will match you with the surveys that are best suited to you. You’ll then be paid for any surveys that you complete, and, as an added bonus, you’ll get $5 just for signing up. Go here to signup and get your $5 bonus. With this site, you’ll need to participate in a webcam study, which lasts for about 15 to 20 minutes. Mindswarms also offers a mobile app, so you can take surveys on the go. You’ll be paid $50 per study, through PayPal. Another well-established survey site that’s been around for a while is Darwin’s Data. With this site, all you need to do is take surveys by watching videos about legal disputes. 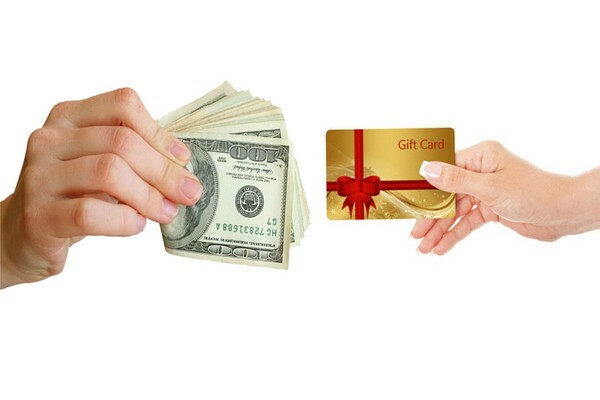 You’ll be rewarded $25 in cash or in gift cards for each survey that you take. You must be at least 18 years old and reside in the US to participate. How you get paid will depend on the site you use. Sites pay in a number of different ways, such as through direct bank transfer, check, virtual prepaid Visa Card, and PayPal. Generally speaking, most survey sites that pay cash do so through PayPal. PayPal is a quick and convenient way to receive cash. It’s free to setup a PayPal account and it’s a safe way to get paid. It’s free to setup a PayPal account and it’s a safe way to get paid. Taking surveys online is a super effective way to earn some extra cash and get a few free gift cards, all without even having to leave the house. 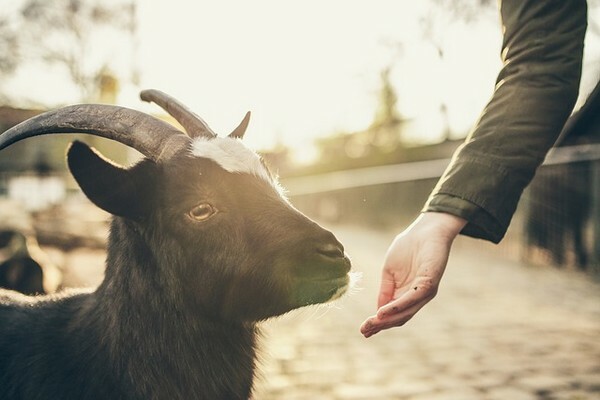 And if you like to be paid in cash, join a few of these survey sites that pay with cash and earn yourself a little extra cash in your free time. IGlobalSurveys seems like a legitimate site. I haven’t tried it myself, but I haven’t heard much negative things about them. Why is it that when I click the \”join my survey now\” button, I was directed to free lotto.com? what kind of site is this? I\’m just wanted to clarify that. Thanks. Editha, if you are not in the U.S., the site automatically redirects you to another similar site that may accept members from your country. You can also go directly to mysurvey.com if you wish.